I’d happily park myself in front of a toasty baked Brie and make it a meal. 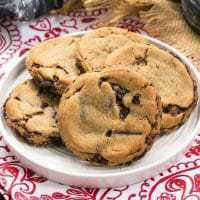 The already soft double creme cheese is warm and gooey, and this one is topped with a simple mixture of brown sugar, Kahlua and pecan halves. The combination is phenomenal. 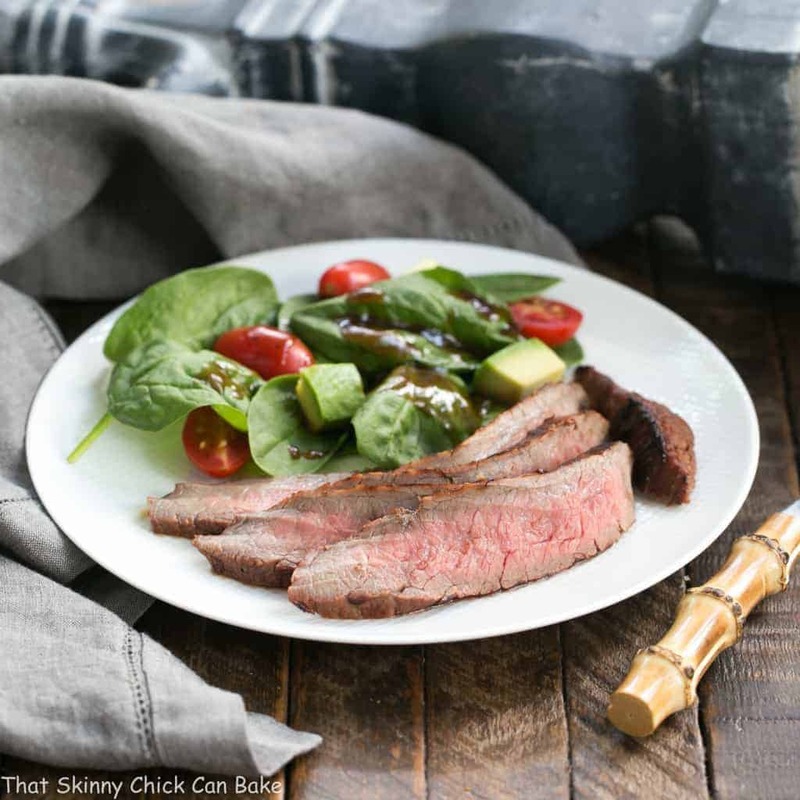 What makes this recipe even more phenomenal is that I zapped it in the microwave, so it was ready to be served in less than two minutes. How easy is that?? 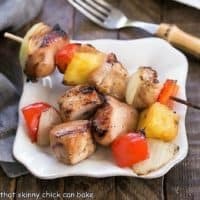 I have a few tips below to help make this the simplest, yet one of the most delicious appetizers you’ll ever encounter! It took me a couple trial runs to get this microwave baked Brie perfect. My book club suffered through the one I left in a warming drawer until it was basically a puddle in the bottom of the baking dish. Oops. It was still darn tasty! Here are a few tips for a successful recipe. Make sure to purchase a round of Brie in a wooden container. Mine was about 12 ounces in weight. Next, remove the cheese from the wooden box and unwrap. Reserve the bottom of the container. Remove a thin slice from the top of the Brie. With some butcher’s twine, tie the the “box” around the perimeter so it won’t come apart while cooking. Yup, had that happen with round one. Then place the unwrapped Brie, cut side up, back into the container. 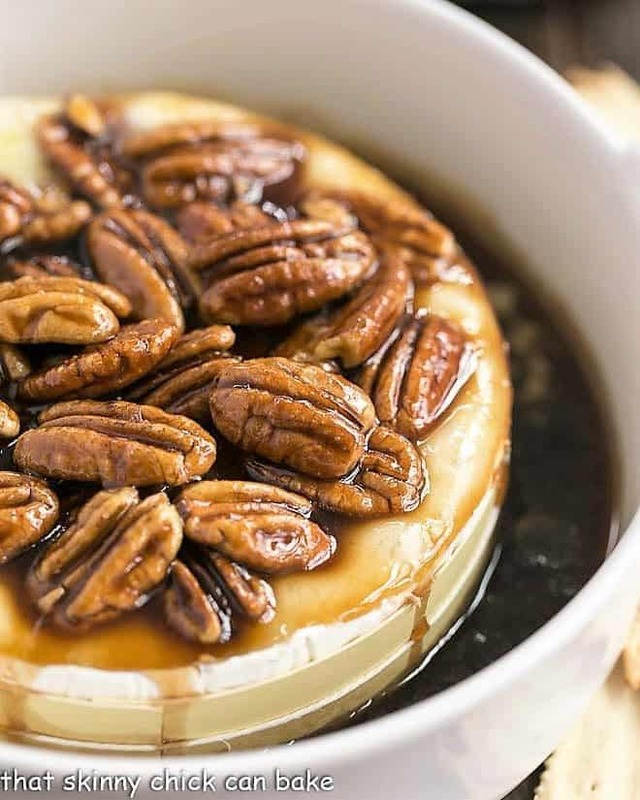 Make the topping for this Kahlua caramel baked Brie. Once the sugar dissolves, cool it long enough so the mixture thickens a bit. If it’s too runny it will just roll off the cheese. If it happens to get too thick, just put it back on the burner and stir for a few seconds. I did not roast my pecans since they were heated in the caramel sauce, but feel free to add that step if you’d like. Mix the pecans in with the caramel sauce and top the Brie. Place the cheese in a microwave save dish to cook. 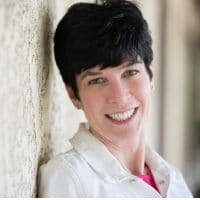 All microwaves differ in strength, so start with one minute at full power, then add 15-30 more seconds if needed and even another 30 seconds if necessary. The goal is a softened Brie without having it so melted that it oozes right off your cracker! You can also gently reheat if needed throughout your party. So if you’re looking for a last minute appetizer, pick up some Brie, Kahlua and pecans. 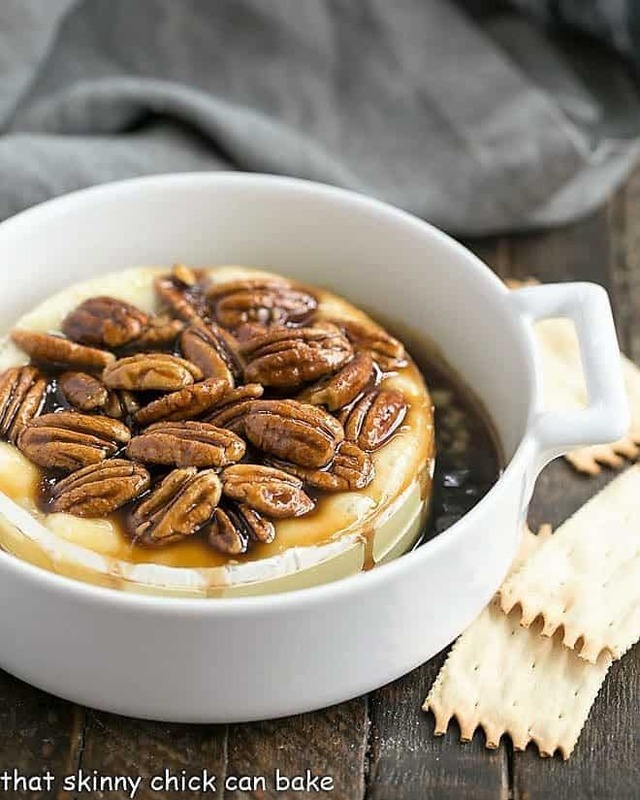 If you have brown sugar in the house, you’re set to make this Microwave Baked Brie! What’s your go-to easy appetizer? I love a cheese board or smoked salmon platter. I’ve also had my eye on this Easy Salami Appetizer and these Antipasto Skewers. Other baked Brie recipes on the blog include a Cranberry Brie en Croute, an Apple Topped Baked Brie en Croute, and this Brie en Croute with Cherries and Apricot Preserves. 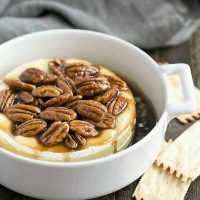 Easy Baked Brie with pecans and caramel sauce cooked in a microwave! Unwrap the Brie and slice the rind off the top. Place in the bottom of the wooden container and tie a piece of butcher’s twine around the box to secure it. Set aside. Heat the brown sugar and Kahlua in a small saucepan, stirring and simmering until the sugar is dissolved. Mix in the pecans and let cool until the mixture thickens, but is still pourable. Place the Brie in a small ovenproof/microwave safe container. 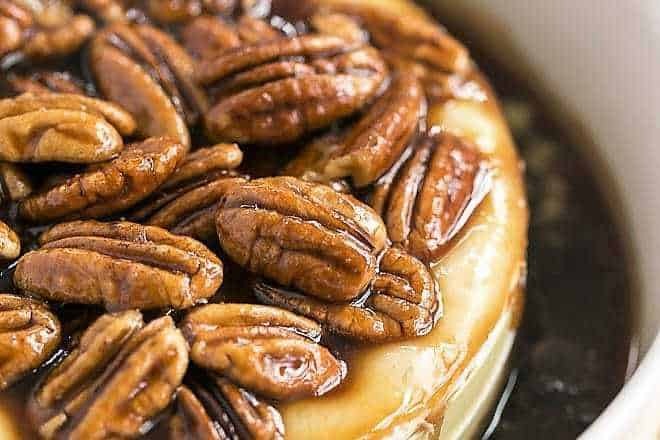 Top with the caramel sauce and pecans. Place the Brie in the microwave and set to cook 2 minutes, watching carefully and pulling out when cheese puffs slightly. Mine took about 1 1/2 minutes, but timing will vary. Brie should be soft, but not liquid. wow Liz, this is out of this world yummy and tempting! Someone has to take this one away from me or I would darn finish the whole portion! Who wouldn’t love this? It’s beautiful and looks amazingly delicious! What a great holiday treat! You’ve got me Kahlua! Oh my! How gorgeous it this! I can’t believe how well this turned out in the microwave! GREAT flavor! My new favorite baked brie recipe! I can never say no to baked brie, and I can definitely never say no to caramel! 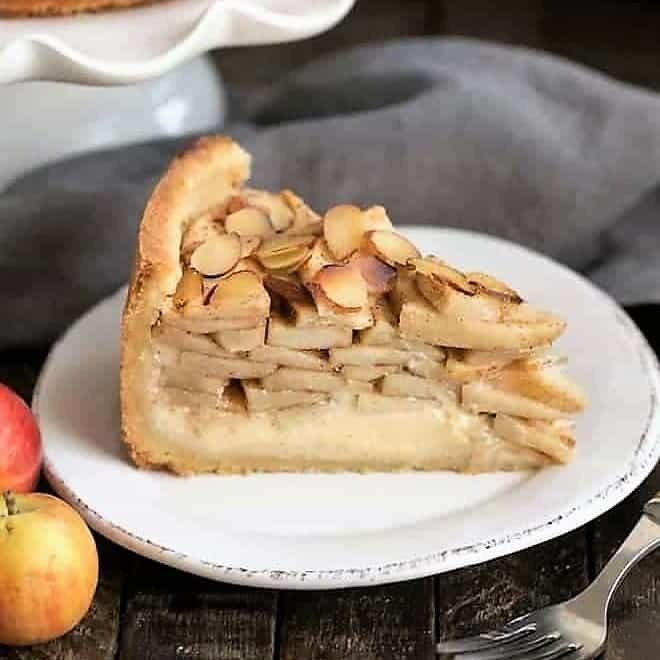 This looks divine, Liz! Wow, this sounds insanely good Liz! I’m having a kahlua and cream bevvie right now, but I’d rather have some of this brie! My wife made this the other day and it was amazing. Thanks for the recipe. I never thought to bake a brie in the microwave, this is an excellent tip particularly when the ovens are filled with other goodies. Ooh, Liz, yes please. This looks devine. 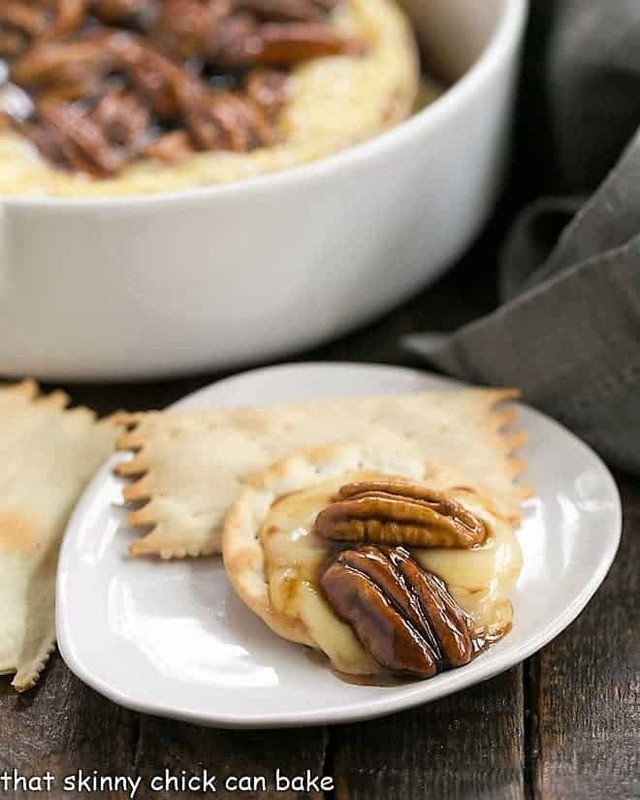 Baked brie is amazing, but baked brie with Kahlua is simply genius! Love this idea. Caramel pecans are the best, but Kahlua caramel pecans on baked brie. 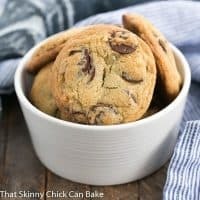 I would have to make two of these so I would have enough to share. Hope you and your family had a wonderful Thanksgiving Liz! 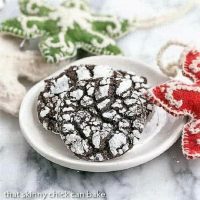 This is so wonderful for the holidays! Kahlua and brie together sounds like a dream come true Liz! Pinning!! You had me at kahlua, what a perfect holiday appetizer! I did something similar for a Christmas party a few years ago. It was a big hit! I probably use less sugar than you, however. Just because I prefer less sweet with Brie. In restaurants when brie topped with honey is offered, I just can’t get it, no matter how much I LOVE baked brie like you! Say what? Kahlua and brie? I’ve heard it’s pretty common to combine brie with fruit liquors (I can imagine cranberry or orange flavours would be perfect), but I would never have thought of using the coffee liquor. This is such unique idea! Pretty to look at and even better to eat. I’ve only used Brie once in baking and I loved it. Looking forward to this one. 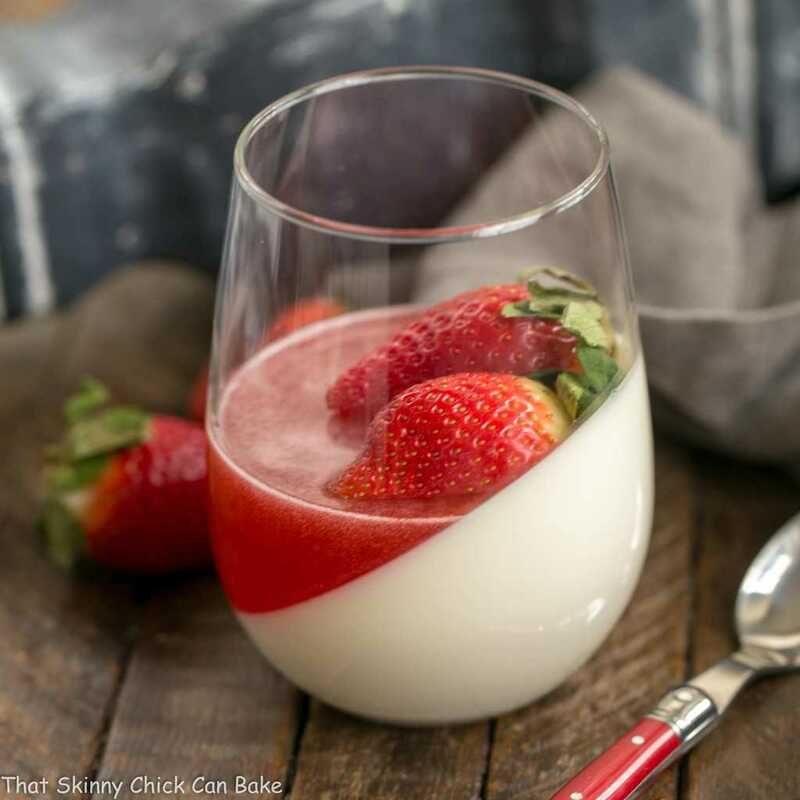 Best microwave dessert ever!